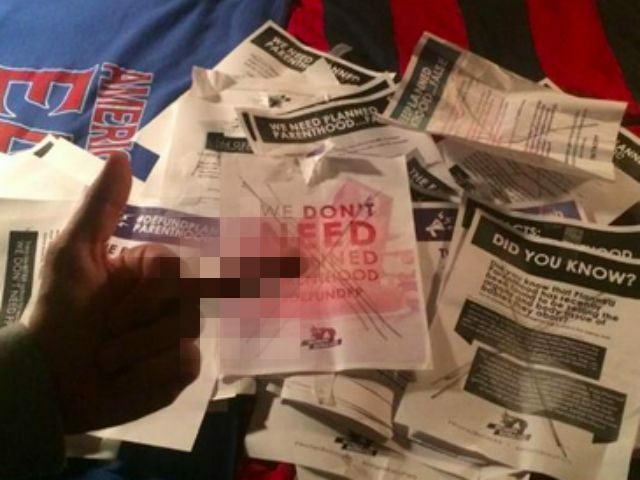 After pro-life students hung anti-Planned Parenthood posters on the American University campus Wednesday night, the school’s “Justice League” tore them down and celebrated their vandalism on social media with obscene gestures. Around 10:00 p.m. on Wednesday, students at AU hung pro-life fliers around their campus in preparation for Students for Life’s “Women Betrayed National Day of Action” on September 24. The fliers contained information debunking various liberal myths about how Planned Parenthood benefits American women and carried the hashtag #DefundPP. Justice first learned about the Students for Life initiative from Young America’s Foundation in September. After dealing with this harassment, he plans to attend YAF’s Midwest Freedom Conference in Columbus, Ohio from October 2-3 in order to receive more training in how to deal with these situations on his campus and is encouraging his friends to do the same. According to AU policy, Justice believes he and his peers have grounds to pursue formal harassment consequences against the students behind the vandalism. The school’s conservative club is actively exploring that option. What would happen if a conservative campus organization tore down #BlackLivesMatter posters and gave them the middle finger? Al Sharpton would call an Uber and be there in ten minutes. There would be rallies. 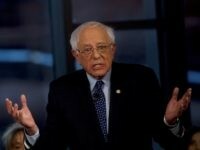 The conservative group would be defunded and removed from campus. Students with megaphones would be shouting melodramatic soliloquies on racism between classes. Like Ahmed the clock maker, President Obama would hail the liberal students as heroes for holding their conservative classmates accountable and they would spend a morning in the West Wing. It can’t be said enough— “tolerance,” “diversity,” and “inclusion” are a one-way street on our nation’s campuses. Conservative students, who have necessarily grown a far thicker skin than their liberal peers, are targeted, harassed, and censored. 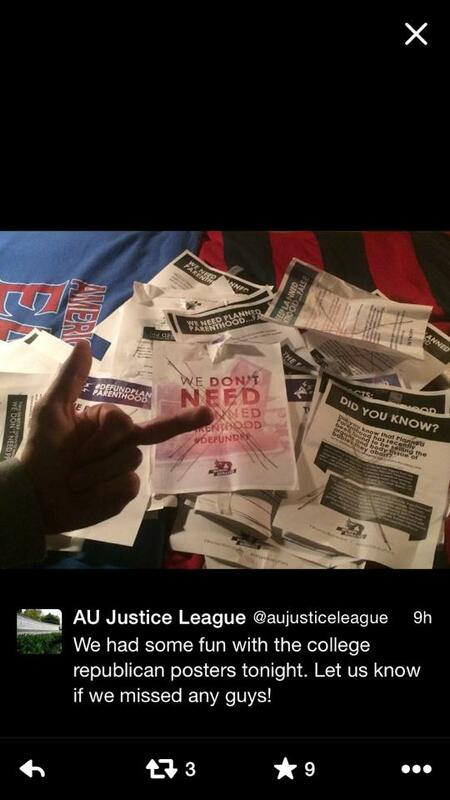 Will the university’s Center for Diversity and Inclusion condemn the actions of AU’s liberal students? Will they actively train students to be inclusive of conservatism, just as they train students to refer to each other as “ze” and “zir?” Will there be calls for mandatory diversity training to teach students to be accepting and inclusive of all ideologies? American campuses are increasingly isolated bubbles of progressivism that are becoming alarmingly hostile to conservative ideas. It’s time for campus conservatives to rally together and demand their universities hold liberals on their campuses to the same standards of decency. High schools and colleges are famously eager to hold bullies accountable for their behavior—the first step in that process should be to recognize that, often times, they are the biggest bullies themselves.